What’s for supper this week? We are embracing spring to its fullest with fresh salads and amazing plates of pasta! I know pasta sounds heavy, but when you add beautiful spring vegetables to every meal it immediately lightens the recipe! Our menu is based on Southern California March Fruits and Vegetables! How is that for simplifying menu planning? Supper is a big deal at our house. It is the one time in the day we all sit down together. Sometimes its a good day and sometimes not, but that is family life. The one thing we really make an effort to each week is healthy meals that we all love. And yep, we have some pretty picky eaters in the house, so it is not an easy task! Picky eaters are easier to please when I include them in the menu planning for the week. This means asking which favorite meal that might like to have this week and keeping tabs on their favorite fruits and vegetables. One trick I use to make sure the fruits and veggies are tasting their best for family meals, BUYING IN SEASON! Which a quick Google search you can locate your farmer’s markets and even local government sites to find out which fruits and vegetables are in season in your area. Technology for the win! California is lucky. We have a year-round growing season which means there is a variety of fresh option all the time. 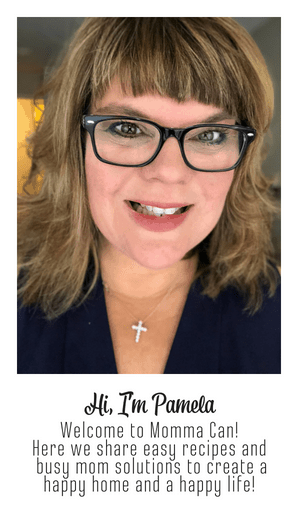 This is especially helpful with picky eaters in the house! Listed below are vegetable available in the spring in Southern California. Lucky, for the everyone, California grows vegetables and fruits to ship across the country. This means you can probably find many of these items in your local grocer! Glancing at this amazing list I immediately think it is time to park the Vitamix on the counter and start whipping up whole food smoothies for breakfast each morning. So hooray for my yummy Cranberry Smoothie Recipe and my Chocolate Cherry, I can switch out the cranberries and cherries for Strawberries and even add some green lettuce of kale to the spinach for variety. My family loves strawberries! I keep a large mouthed mason jar filled with sliced strawberries during the entire season. I do the same when peaches and nectarines are around. Yum! 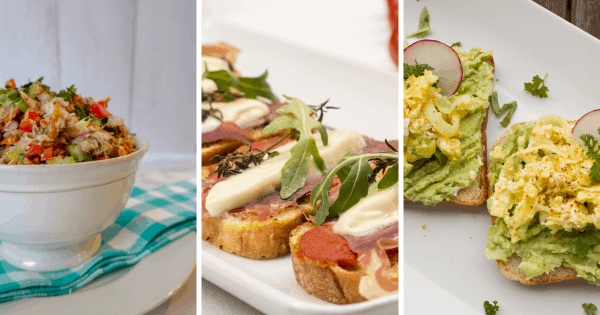 Another breakfast treat we love is toast with eggs and avocado. Love menu plans, but hate having to actually plan them every week? Seasonal Fruit and Vegetable Menu Planning helps take out the guesswork of what to cook! Add a grilled or roasted protein and you are eating healthy and feeling great! 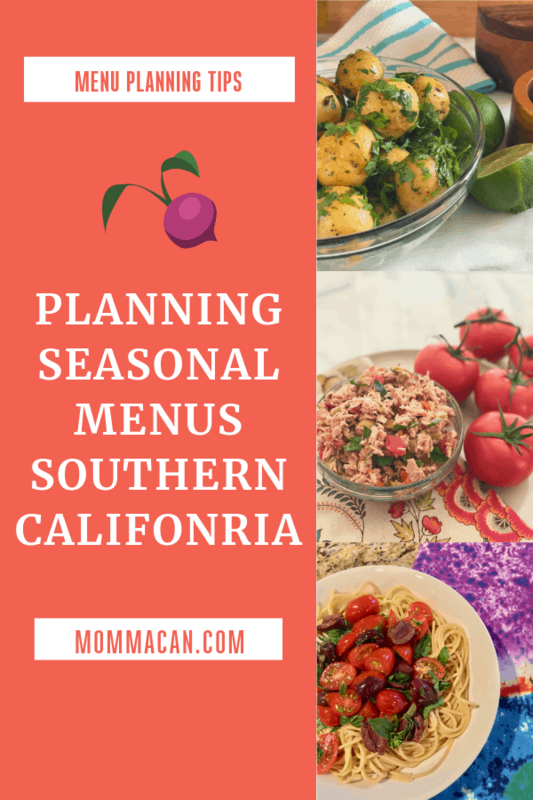 Planning lunches during the spring season in California is a breeze! Salads! The sky is the limit. 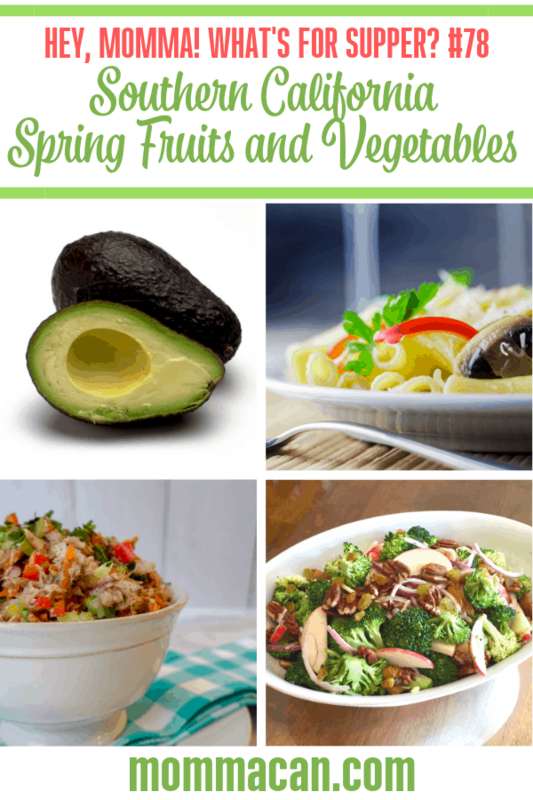 Greens, citrus fruits, mushrooms, asparagus, avocadoes, and strawberries make salads festive, fresh, and you never have to eat the same salad twice! I whip together a yummy vinaigrette with any kind of seasonal citrus, olive oil, and a bit of honey. It is so amazing I even use it as a marinade for chicken and pork! So darn good! Southern California March Fruits and Vegetables make dinner planning simple as pie. Mmm, Strawberry Pie is my favorite in Spring! But wait, we are talking about dinner, not dessert! Here are my tips to take advantage of all the amazing March fruits and vegetables in southern California or any place that can get California grown veggies! Freeze in-season strawberries if you buy in bulk. Eat salads every day! Your body will appreciate all those nutrients! Add mushrooms to sauteed spinach and a bit of garlic. This is great for breakfast, lunch or dinner! Use citrus juice to marinade meats and vegetables with olive and grilled the heck out of it. Roast them if that is your thing. Learn a new cauliflower recipe. Somehow cauliflower is everywhere and in everything. Some of the recipes are really good and some not, go out and discover which ones you love. Learn to cook asparagus. Asparagus from a can is funky. I mean, I will eat it in a pinch, but fresh is amazing! See number five out grilling! Cooking with seasonal vegetables is one of life’s real joys! Find them at your local supermarket, the farmer’s market, food coops, or a service that delivers local seasonal fruits and vegetables right to your door! I am so blessed to be able to enjoy Southern California march fruits and vegetables! Monday – Baked Potato bar with leftover Spicy Turkey Chili, shredded cheddar , diced local onions, and cilantro mix. Tuesday – Cranberry Sunshine Salad with Amazing Honey Lime Vinaigrette and blood orange and olive oil marinaded grilled chicken breast. Wednesday – Spaghetti with topped with an amazing olive, tomato, and parsley chopped salad, I added any fresh herb the farmer’s market has to this! Our favorite, no meat required. For my picky eaters I make a batch of Buttery Lemon Pasta, here is the recipe. Thursday – Build Your Own Sandwich or Salad – This means the fresh vegetable should be prepped the night before. This is one of our favorite dinners. Friday- Baked Salmon with Asparagus and my yummy Broccoli Salad with Pecans. For lunch, I am eating this tuna recipe. It is filled with veggies! Sunday – Grilled Chicken Thighs, Oven Roasted Corn on the Cob, and Pineapple Orange Slaw. Yum!